One of these pictures is not like the other. If you are picking up what I am putting down, You can stop reading. If you are not, I will add this: It’s been 15 years since 9-11. The US media has never, and I mean never ever, published the photos of the victims at ground zero. 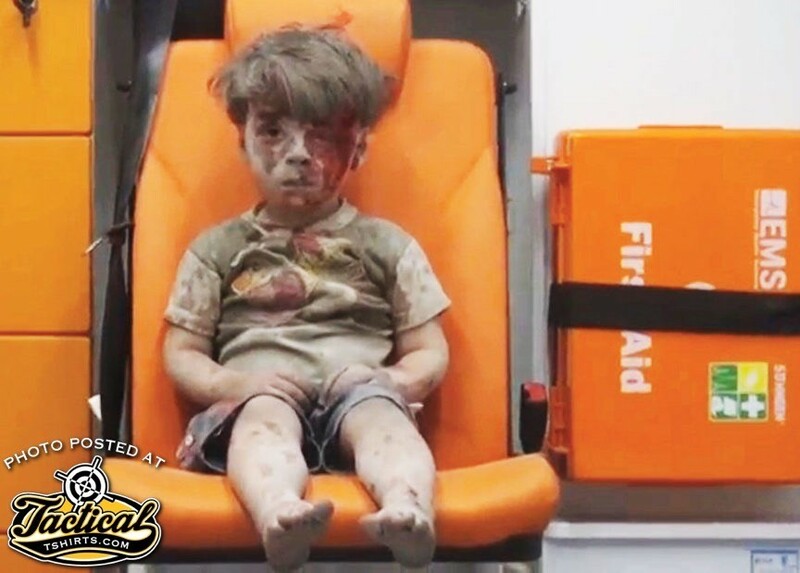 Infamous Syrian boy in ambulance after bombing. And their logic is pretty sound: if the US population actually saw what happened during 9-11 the drumbeat of war would have probably called for the use of nuclear weapons. For those who doubt me, have you ever seen what a jet engine does when it lands on people 60 stories below? Have you ever seen what happens to a human body after it jumps from the 80th floor of the World Trade Center and lands on terra firma? 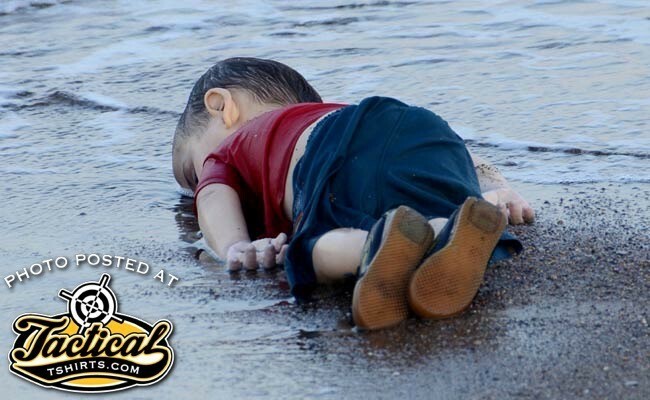 Infamous dead Syrian boy who got most ISIS Jihadis into Western Europe. How about when that same human body actually hits a pedestrian instead of the concrete? Actually none of you have to answer that question since I already know the answer. You don’t. Because the media collectively decided to suppress such details. Because…um….ask them. 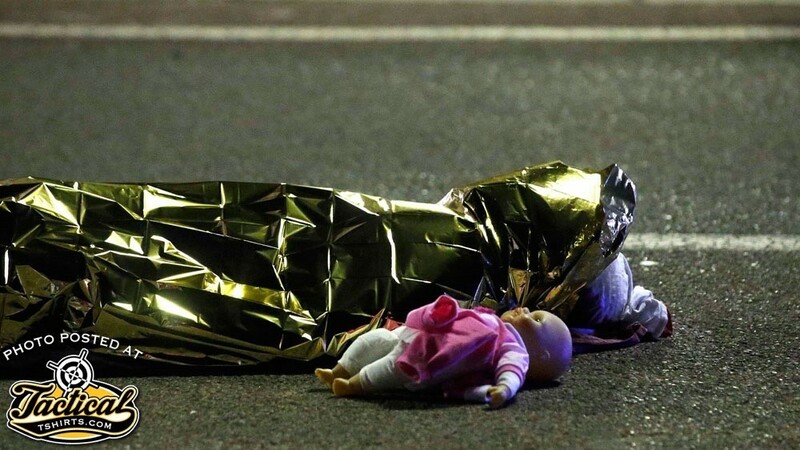 Child killed by ISIS in France. Notice something different? You should. But whatever answer they give you, see if their logic jives with the reporting about dead kids from Syria? 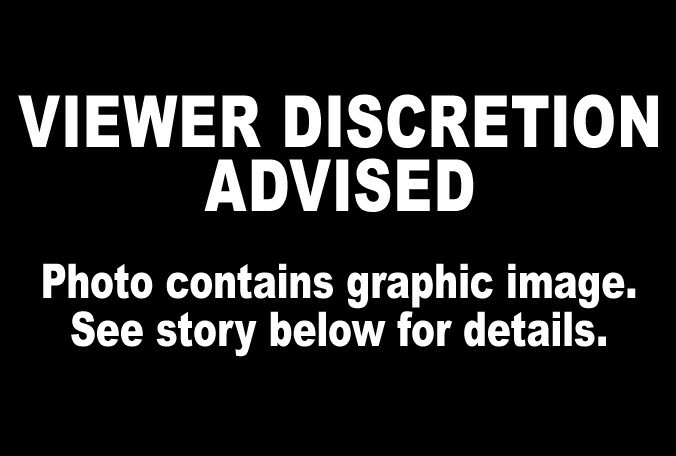 And if we are so concerned about dead kids in Syria that we need to publish these images, then why aren’t we showing dead kids from Western countries? Like I said, one of these things is not like the other.